Your journey in Halong Bay will not be complete without visiting the famous Sung Sot Cave (or the Surprising Cave). Located in Bo Hon Island, this is the largest and finest caves of the bay. Travelers coming here will witness and adore a series of spectacular works by the hands of Mother Nature. 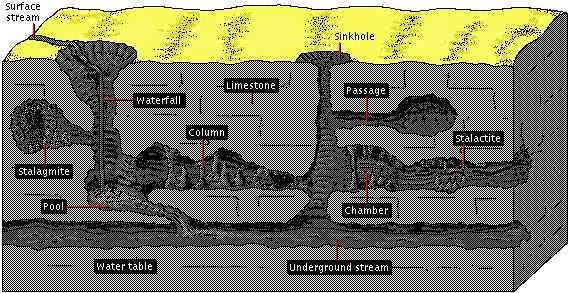 There is a 25 meters gap between the cave’s entrance and the sea. To reach the mouth of the grottoes, you will have to ascend about more than 100 stone steps. Covering a massive area of 10,000m2 (equals twice as the size of the White House in Washington DC), Sung Sot cave is partitioned into 2 main chambers. The first chamber is a reminiscence of a sumptuous theater hall. It is covered by a “silk carpet” on top, adorned by countless “chandelier” hang by the dazzling stalactites. The various shapes of these stalactites resemble all kind of things. Some of them looks like an elephant statue, a seal, flowers or even a general gathering his troops. You really have to visit to see and believe. Not long after being astonished by the stunning beauty of the first chamber, visitors will approach the second one via a 3 meter wide path. The second chamber will welcome you by vivid glows of light. Its size is so massive that you can put thousands of people inside it at one time. As the name might suggest, you will be taken through surprise after surprise when exploring deeper into the cave.At the highest point of Sung Sot Cave, a lush tropical garden appears with a clear pond. Many birds and plants actually live here. Monkeys also often come here in search of fruits. At the exit of the cave, there is an unorthodox stalactite shaped like a horse and a long sword. 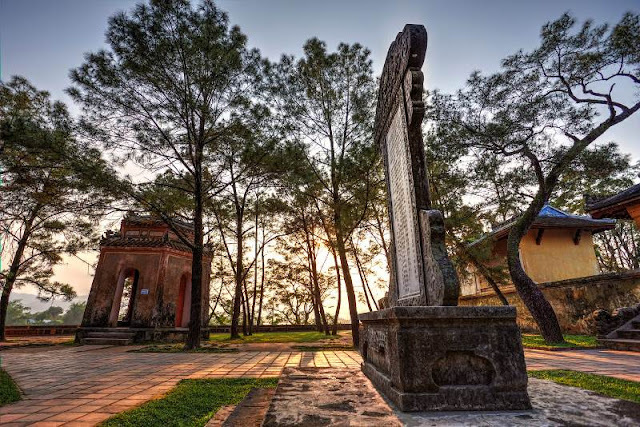 It is believed that Thanh Giong, (Thanh can be understood as Saint) a famous fictional figure in Vietnamese culture has helped the people here by defeating the demons. Before returning to the heaven, he left his sword and his horse here to make sure the demons doesn’t come back to trouble the innocent people. Sung Sot Cave amazes visitors not only by its exquisite beauty blessed by Mother Nature’s creation but also represent a fine example of karst grotto with great scientific value. It is definitely a must visit no matter how much time you want to spend in Halong Bay.